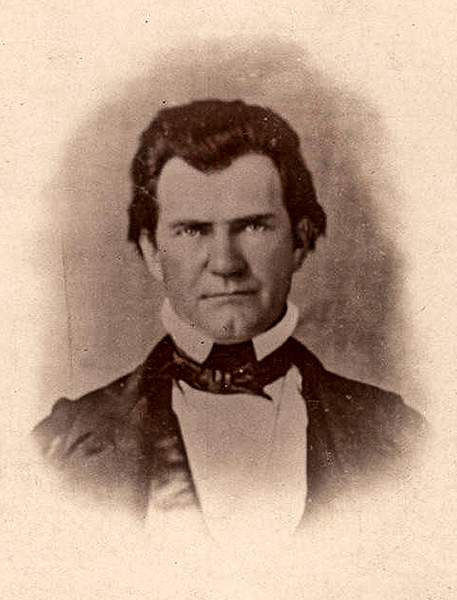 Joshua Lanier Martin (1799-1856) was governor of Alabama from 1845-47 and is best known for dismantling the state bank. Prior to his governorship, Martin held office as a circuit judge, a state legislator, and a U.S. Congressman.